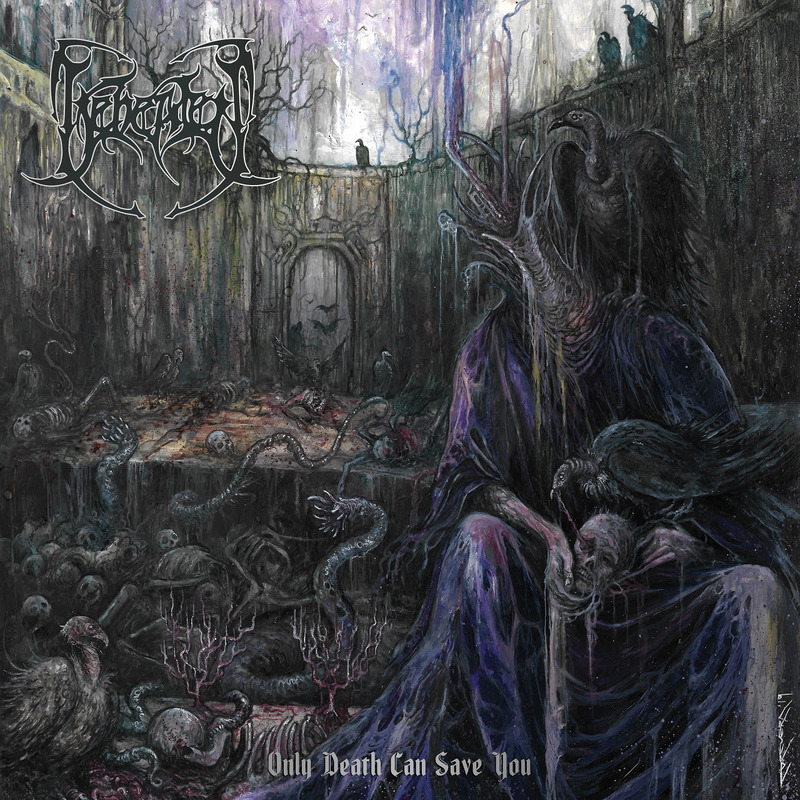 Malta’s death metal outfit & biggest metal export, BEHEADED, reveal cover artwork and tracklist for their sixth studio album titled “Only Death Can Save You”. The album is set to be released on June 14th worldwide via Agonia Records. “With ‘Only Death Can Save You’ our intent was to artistically delve into the deepest, darkest corners of the human psyche and follow a creative path into the obscure frame of mind a person has when facing death, which, is the ultimate most terrifying experience and yet the only ‘salvation’ from life. This is a concept reflected in the lyrics and also captured in the album’s artwork”. “Having had a stable line up since the release of our last offering ‘Beast Incarnate’, also meant that we could work more as a unit this time around with all members giving a much stronger contribution to the song writing. This also includes our drummer Davide Billia who’s responsible for the recording process of the album and this was a key factor in nailing the sound, timbre and tone we wanted to give to this album”. 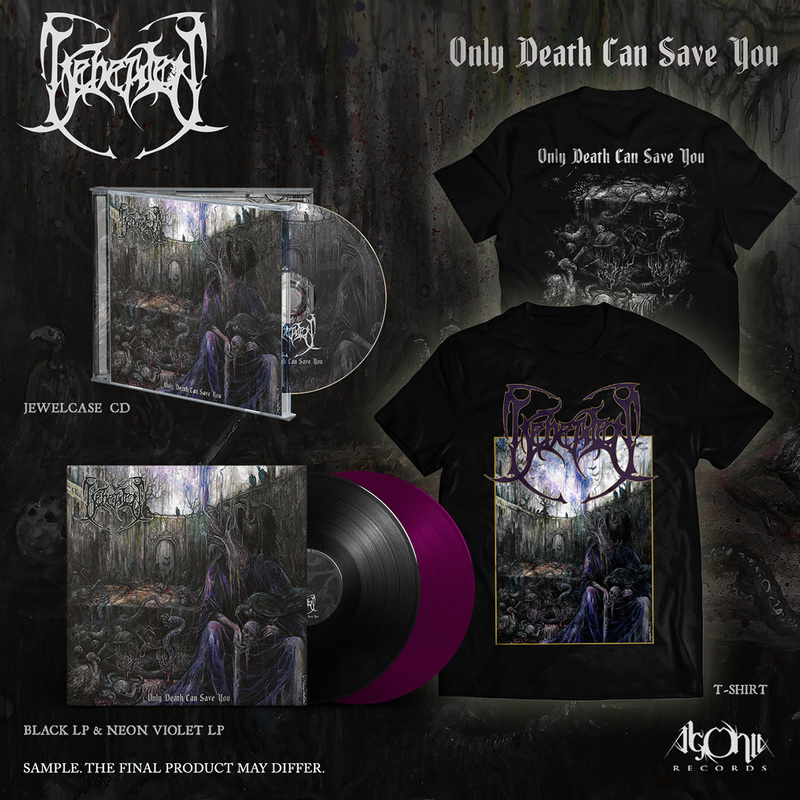 “‘Only Death Can Save You’ marks the beginning of a new chapter for Beheaded as part of Agonia Records. We are all very excited about this release and feel strongly about the album. We’re also looking forward to unleashing a number of these songs live on a string of festivals as part of our tour with Incantation and Hate, which will coincide with the release of the album, set for early summer”. “Only Death Can Save You” was recorded and mixed at Mk2 Recording Studio, run by the band’s drummer, Davide Billa. The album was mastered at Hertz Studio in Poland. Cover artwork was painted by Daniel Corcuero (Nekronikon). BEHEADED rolled into life in 1991 with Malta as a backdrop to its caustic roots of death metal. Drawing inspiration from death metal hailing from Europe and the US at that time, and diving head on in the tape trading, zine and snail mail networks, BEHEADED furnaced its demo “Souldead” in 1995. With its strong statement and character, both European and worldwide record deals preceded the final cementation of the band as a placeholder in the extreme music scene. With six official releases under its belt, respect was gained through the energetic live set tying its relentlessness to its pure death metal inner sanctum. Several tours and festivals in Europe, US and Asia have channelled this thick skinned aural punishment to crowds all over, bringing more and more devoted followers. 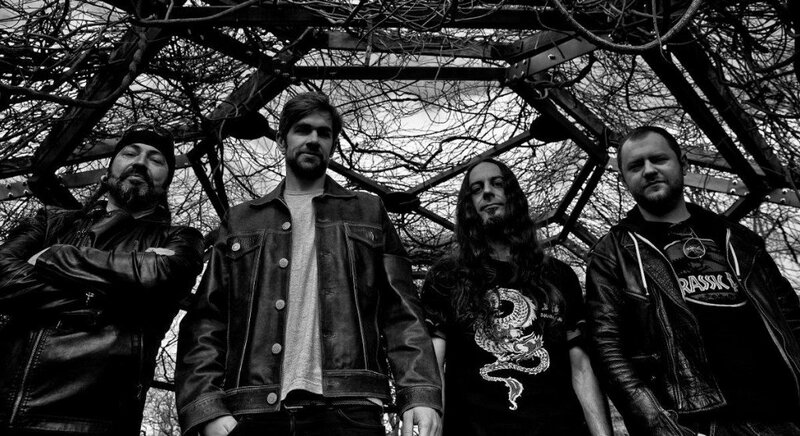 Years ahead have taken the tinge of freshened vigour and BEHEADED is ready to deliver death metal of the highest caliber. Their last album, “Beast Incarnate”, was released in 2017.